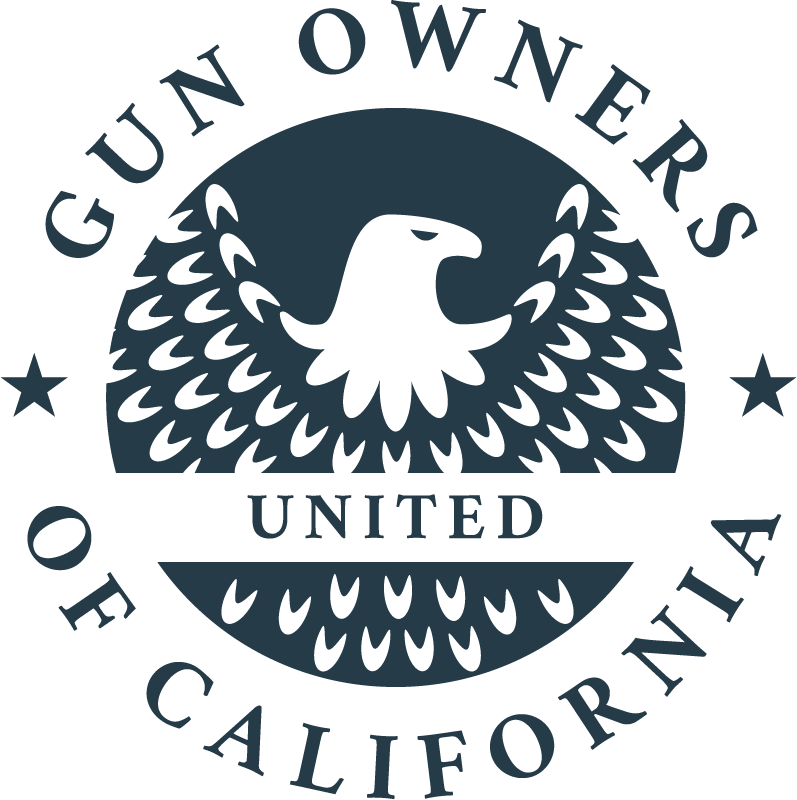 Thank you for supporting Gun Owners of California by giving a monthly donation. It is only with your help that we are to continue our fight to protect your rights and preserve your freedoms. We are honored to have you join us in the fight.